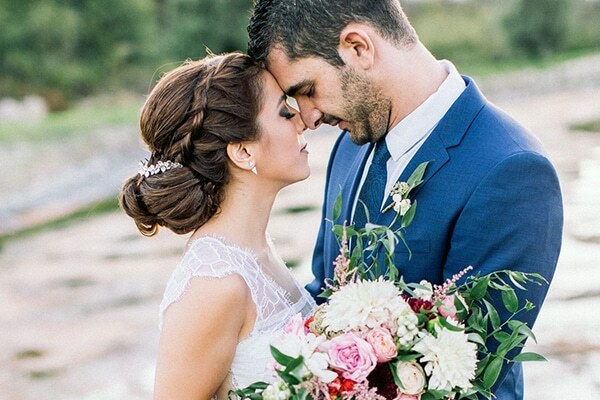 Romance will grace your wedding at this stylish Mediterranean setting. Whether it’s a lavish affair or just the two of you, Minthis Hills promises an intimate special day. The resort offers seclusion in a remarkable rural setting with expansive and dramatic views of the Troodos Mountain range and Paphos town. Located within the resort grounds is a twelfth century monastery, ‘Stavros Tis Minthis’, from which the resort derived its name, a perfect setting for religious celebrants. 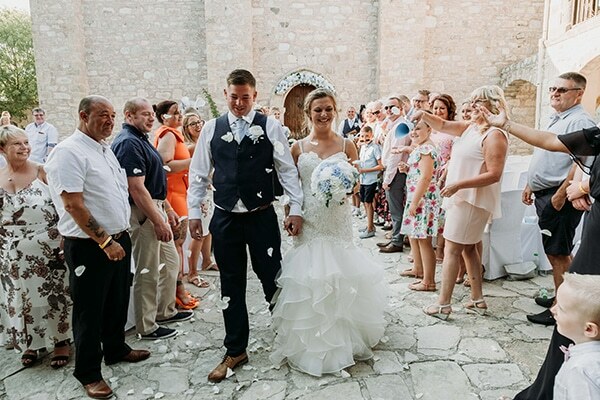 For civil ceremonies you could also consider exchanging your vows on the grassy lawn overlooking the 18-hole championship golf course, within the beautiful monastery courtyard or amidst the aromatic herb garden. designer interiors and commissioned sculptures providing an ideal social atmosphere. Minthis Hills offers an array of options for your celebrations including champagne reception, cocktails, buffet, banquet, or our award-winning chef would be delighted to customise a menu befitting of your needs. Our on-site wedding expert will work with you or your wedding coordinator to assist with all aspects of your wedding experience. Whether you’re looking for classic perfection, understated elegance, vintage glamour or modern romance, our dedicated wedding planner will ensure your wedding is a personal fairytale.